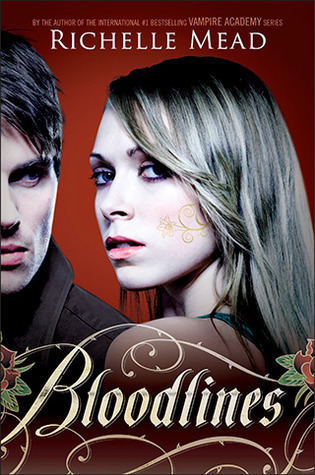 As much as I didn’t enjoy the first book of this series, I have faith in Richelle Mead. 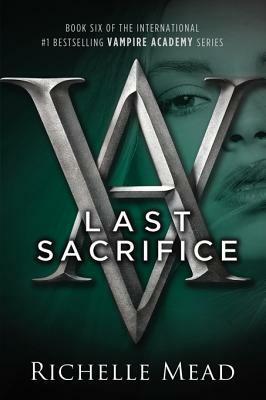 I enjoyed Vampire Academy, so I figured I would at least give her another shot with this series. Take note that if you haven’t read the Vampire Academy series this review might be spoilerish. 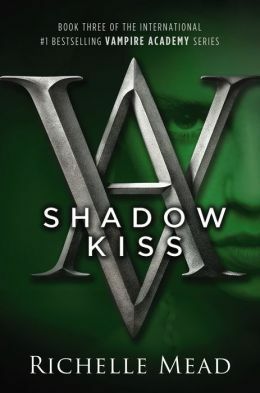 After the epic and heart wrenching ending of the third novel, Shadow Kiss, there was absolutely no way I was ever going to stay away from the fourth book. Thank God all of these books were out by the time I actually started reading this series. *Take note that if you have not read the last 3 books, this review will be slightly spoiler-ish. Rose Hathaway's life will never be the same. The recent attack on St. Vladimir's Academy devastated the entire Moroi world. Many are dead. And, for the few victims carried off by Strigoi, their fates are even worse. 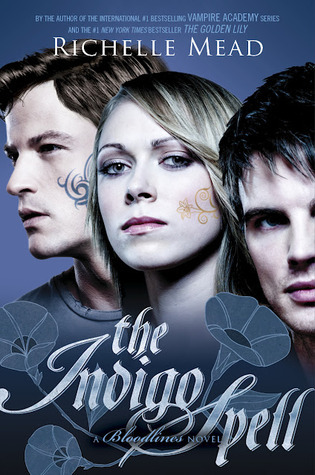 A rare tattoo now adorns Rose's neck, a mark that says she's killed far too many Strigoi to count. But only one victim matters ... Dimitri Belikov. Rose must now choose one of two very different paths: honoring her life's vow to protect Lissa—her best friend and the last surviving Dragomir princess—or, dropping out of the Academy to strike out on her own and hunt down the man she loves. She'll have to go to the ends of the earth to find Dimitri and keep the promise he begged her to make. But the question is, when the time comes, will he want to be saved? 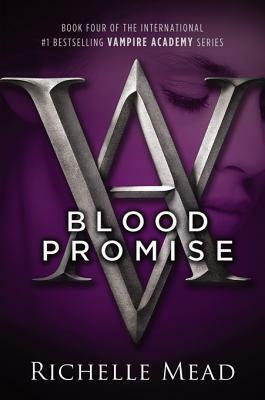 As I have recently binge read the Vampire Academy and became fairly fond of the series, I decided this series would be a no brainer despite its horrid covers. As soon as I got money for my birthday, I immediately put some toward getting the ebooks. 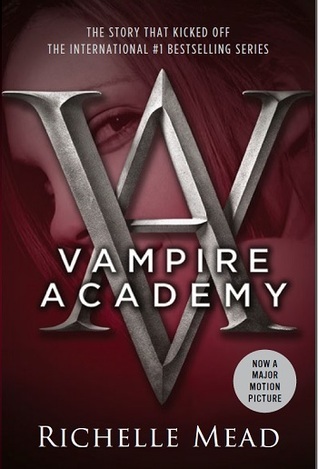 Note that if you have not read Vampire Academy, this review may or may not be spoilerish. Well, I can’t say that a single book was enough Dimitri for me. 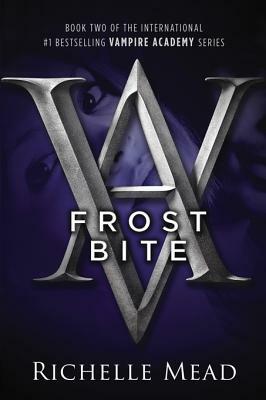 I needed more of this wonderful series and stat, and Frostbite did not leave me wanting. *Take note that if you have not read the first book, this review will be slightly spoiler-ish. A few weeks ago, I went to go see Vampire Academy in theaters with my co-author, Addison. (You can read our thoughts about the movie here). But long story short, I knew that I at least needed to read the first book of the series after seeing it on the big screen. St. Vladimir’s Academy isn’t just any boarding school—it’s a hidden place where vampires are educated in the ways of magic and half-human teens train to protect them. Rose Hathaway is a Dhampir, a bodyguard for her best friend Lissa, a Moroi Vampire Princess. They’ve been on the run, but now they’re being dragged back to St. Vladimir’s—the very place where they’re most in danger. .